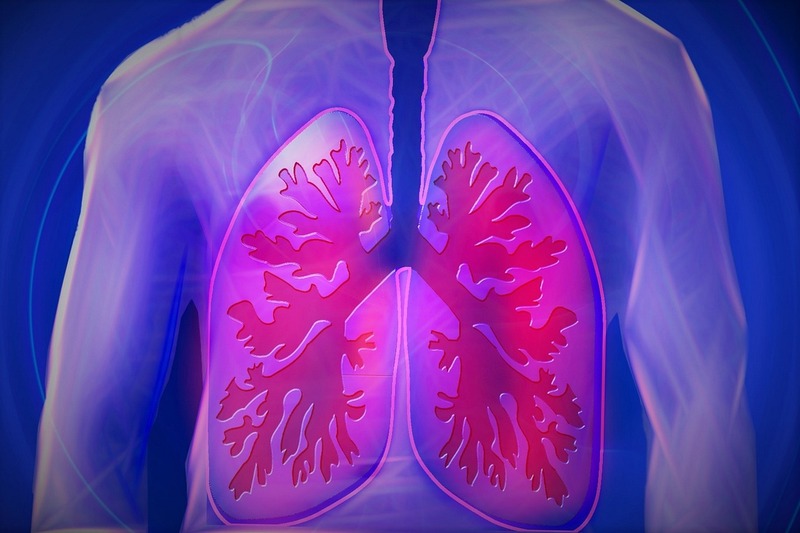 The lungs of asthma patients are very sensitive to the air we breathe. While Red Tide annoys all of us, asthmatics are prone to bronchospasm and cough when exposed to the aerosolized toxin, an all to present occurrence in 2018 along coastal Florida . We now head into cooler weather, yet another trigger for the ‘twitchy’ airways of people with asthma. Many of our asthma patients need to increase their maintenance medications during the winter months. Knowing what triggers your asthma is key to staying healthy.